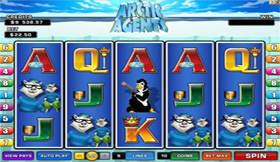 Arctic Agents Video Slot is a new addition to the Microgaming portfolio and has Agent Penguin on a mission to stop the evil Polar Bear in his tracks and win huge prizes. 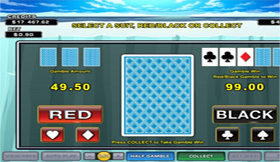 Uncover the secret base in this Arctic Agents Video Slot to gain entry into the immensely profitable Free Games Bonus feature. 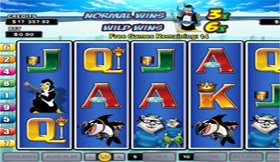 The high quality graphics and sound effects add thrills to this icy spy theme Video Slot. 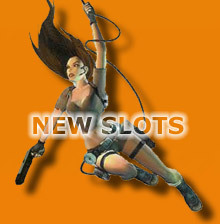 The Free Games feature will be triggered when 3 or more Penguin icons show up anywhere on the reels. 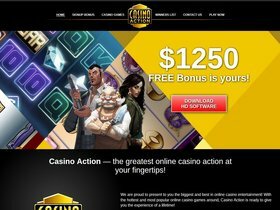 One of the five agents will present you with a pick which will determine the amount of Free Games and Multiplier that will be applied to all the winnings during this feature. 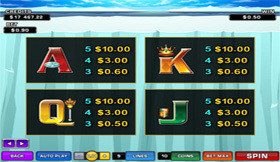 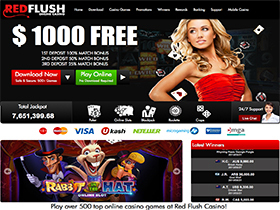 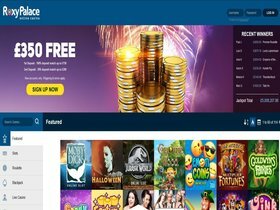 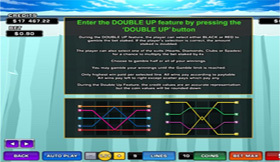 At the end of any base game reel win and the Free Games feature, the player may then choose whether or not to gamble with his prize money in the Double Up feature. 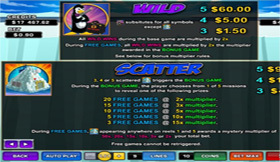 If the Scatter icon shows up anywhere on the 1st and 5th reels, a prize of up to 50x your total bet will randomly be awarded. 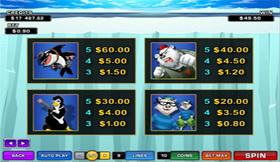 The Penguin icon will substitute all icons except for the Scatter, and will double all winnings in the base game. 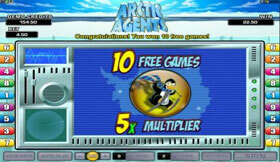 Prepare yourself for the icy world of Arctic Agents.